Every month on YouTube you see videos titled “monthly favourites” and I really enjoy watching them (Yes, I watch beauty YouTubers, it’s my thing 🙂 ). Anyhow, I thought, ” Why not share my monthly ELT and non- ELT favourites with you guys?” So, here is another one of my random (girlie?! )blog posts. That’s when I stopped doing two jobs (online teaching in the morning and freelance exam preparation in the afternoons). 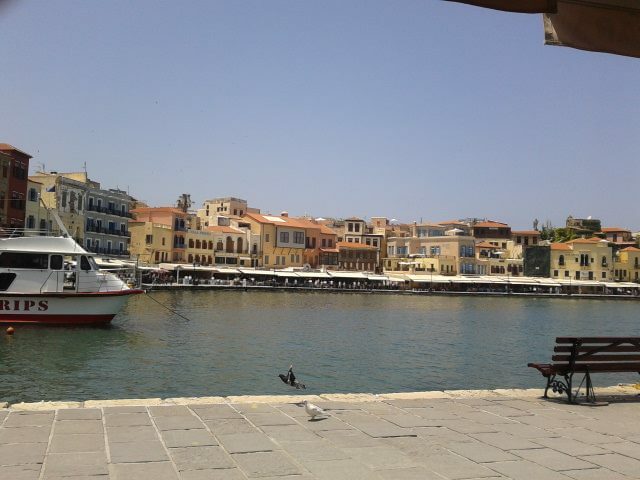 I have more free time to do my favourite things like going for coffee with my friends at Chania’s old port. Pic credits Eri Mihelaki. Location: Chania, Crete, Greece. 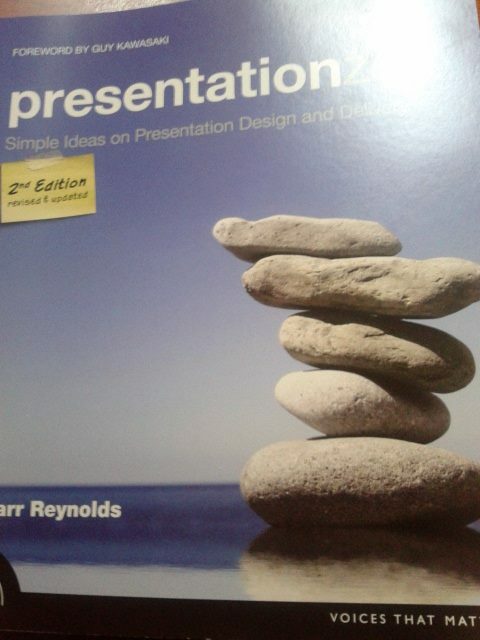 I started reading Presentation Zen by Garr Reynolds. First of all, I like the design. It is like a coffee table book. It has beautiful pictures and it is like reading a story. It is not boring and it is very easy to understand. I love it and if you give presentations, I strongly recommend reading it. I am an online teacher, so I use a lot of websites with my learners. Often, when I go through the material we are using, they still want extra grammar or vocabulary practice. That’s where Grammar bank comes in. I send the link to my learners and together we do grammar tasks. The tasks are short and the answers show up after you fill in the gaps. 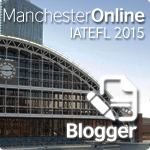 #Eltchat for one, of course!!! I love taking part in twitter chats cause I learn new things and I meet/connect with teachers from around the world. Asking questions on Twitter is great as well. The other day I asked if Adobe connect has stickers, and teachers from all over the world e.g. @DavidHarbinson @chucksandy and @Ven_VVE replied straight away (aren’t they great?)!!! Also, everyone is so nice on Twitter. People share and retweet loads of stuff on Twitter. I just started following their blogs. They have been blogging for a while. Of course, I blog and read blog posts a a lot. I cannot mention everything I have read this month, but here are a few that I really enjoyed. Tekhnologic–Video Diagrams– Help your students visualize your instructions: OMG. Just look at the videos!!! Sandy Millin– Home: Lovely post. Full of nice pictures. I am going to write one as well :). Teaching EAP-What is required to teach EAP? : Very interesting post. If you teach EAP, go for it. iTDI Blog- Theodora’s interview with her teenage son. A beautiful post. You must read it!! Hana Ticha’s new WordPress site , and I also really like how Mike Griffin welcomes people to WordPress (he welcomed me to WordPress two months ago as well)!! I know who I am, but who are you?? 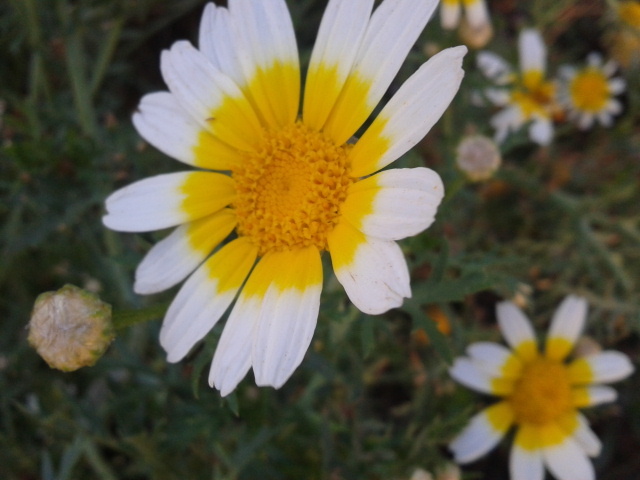 Many people commented and said , ” Hello” . That was soooooooooooooo nice!!! George Orwell’s 1984. My favourite quote from the book. “It’s a beautiful thing, the destruction of words. Of course the great wastage is in the verbs and adjectives, but there are hundreds of nouns that can be got rid of as well. It isn’t only the synonyms; there are also the antonyms. After all, what justification is there for a word which is simply the opposite of some other word? A word contains its opposite in itself. Take “good”, for instance. If you have a word like “good”, what need is there for a word like “bad”? “Ungood” will do just as well-better, because it’s an exact opposite which the other is not.Or again, if you want a stronger version of “good”, what sense is there in having a whole string of vague useless words like “excellent” and “splendid” and all the rest of them? “Plusgood” covers the meaning, or “doublegood” if you want something stronger stills……….You don’t grasp the beauty of the destruction of words.” Syme talking to Winston (George Orwell in his book 1984). I like this bit but not because I like the destruction of words. Nooooo. This extract got me thinking about words and their beauty. This odd Body Shop product that probably does nothing, but it’s nice to spritz all over your face. It’s also supposed to set your makeup (hmmm). Seriously, after 6 hours of online teaching, spraying your face with this nice fancy water is cool. 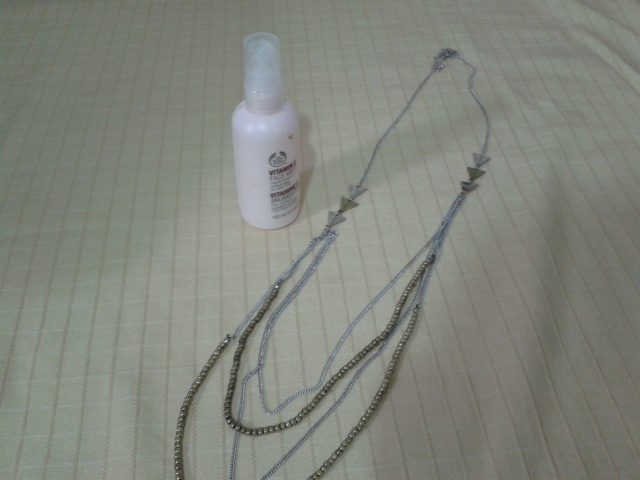 Also, a silver/gold necklace from M&S. Best buy eva, cause who cares what colour it is? It’s two in one. It goes with everything!!! Forgot to mention the ticket I got to London. Chania (Crete, Greece)-London 100 euros!!! Wohooo and it’s with a normal airline, not a low cost one!!!! I listen to this and ride my bike while reading Marie Claire. It’s a stationary bike (Of course! Otherwise I’d be dead by now). Of course Colour blind Awareness org. 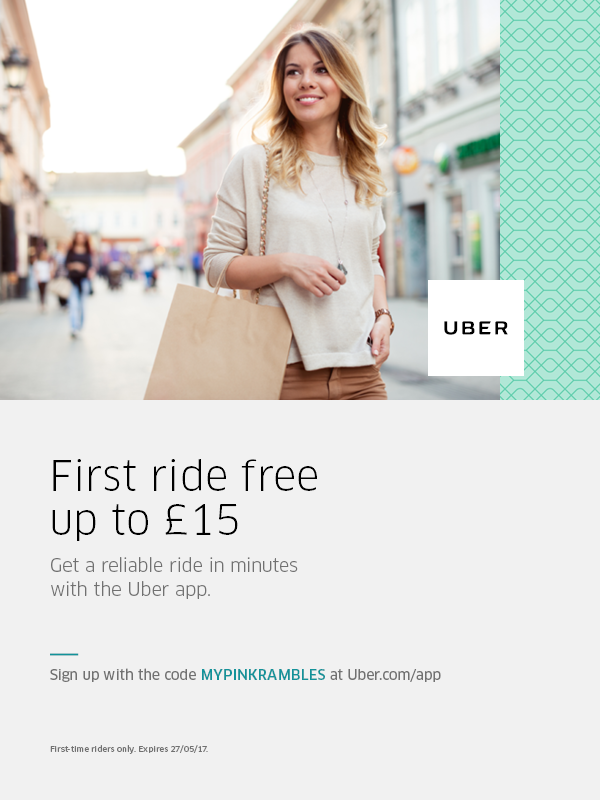 If you are colourblind like me, visit the website. Show your support. Use the hash tag #1ineveryclassroom (1 colour blind student in every class. In my class there are 2 people!1 out of 12 males and 1/200 females are colour blind). I have also added their page on my side bar. 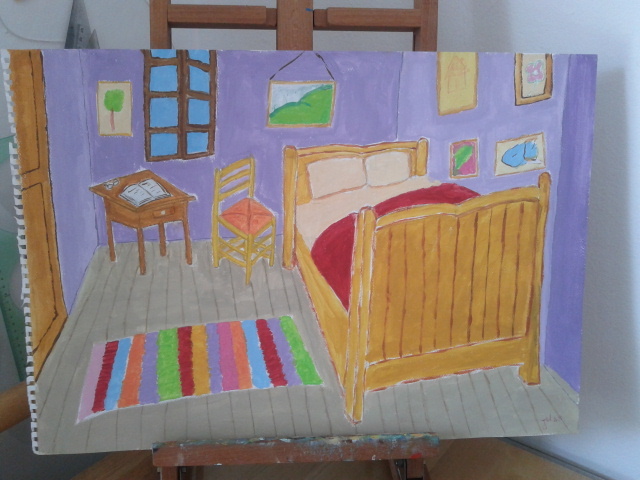 This is what I made, despite being colour blind. I am so proud. Of course, I know I am no painter but jeeeeeeze, it’s so cool to be able to do something many people tell you that you won’t be able to do. Watching YouTubers of course. Am I just about teaching, teaching, teaching? Course not!! My favourite YouTuber’s monthly favourites. That’s a lovely post Joanna! I really enjoyed reading it( as I always do with your posts)! Such a lovely idea, and thanks for including my ‘Home’ post – I look forward to yours! Loved this post, already looking forward to the next! Thanks for introducing me to Grammarbank & Mike’s blog which I have just signed up to, also for reminding me to re-read 1984!! Not my choice of music or beauty blogger but I do have similar downtime hobbies so can relate…….Chania looks lovely, I live on the coast in Southern Spain so also am lucky enough to enjoy the beach & plenty of sunshine!!! Thanks Kim!!! I am already thinking and taking notes of the interesting June stuff. I am glad you enjoyed reading this post cause it was great fun writing. If no one liked it, I probably would have stopped at just one. Let’s see. Thanks for the really silly post, for the links and posts you shared, and for your lovely #youngerteacherself idea! Your 1st paiting is soo beautiful. Thank you!!! Summer is just around the corner 😀 Have a great summer as well!!!!! This post is such a great idea. I might end up writing a ‘monthly favourites’ post at the end of June now. I didn’t know about Grammar bank – thanks for that 🙂 I enjoyed reading about your other favourite things as well! I watch beauty YouTubers too. 🙂 Will check Ms Goldgirl out, and do you follow Ruth (AMR – A Model Recommends) and Marlena (Makeup geek)? Those two are as different as can be but I love both of them – been following their work for about 4 years now. 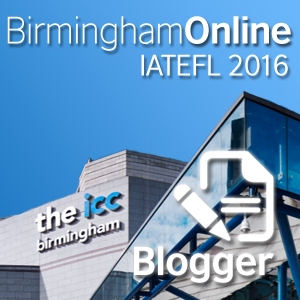 Thanks for the mention and also all the ELT-related links – will definitely have a look at the blogs! Woohoo!! You watch YouTubers as well? Yeap, I watch Marlena but not Ruth. I will check her out. I watch lots of English YouTubers (Tanya and Fleur) as well. I love seeing them walking around London. I take notes of stuff (going to the UK in July). I think YouTubers are the best decompressing activity a gal can ask for 😀 Plus you learn about…… makeup!! !